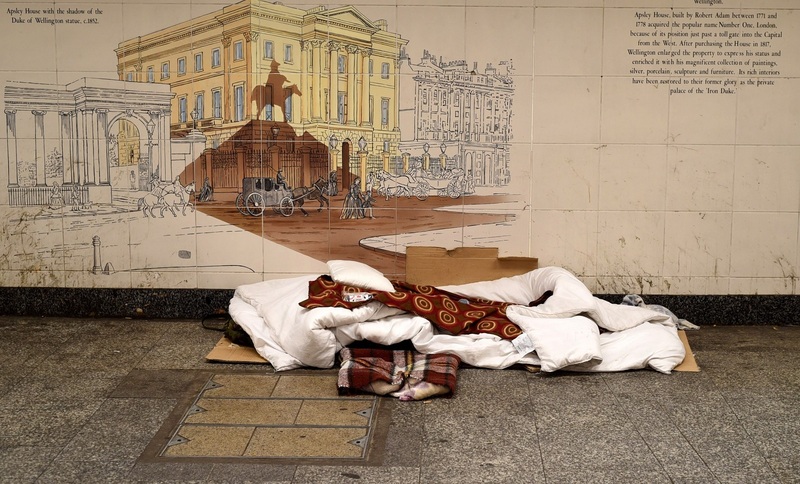 It has recently been revealed that a Greater London Authority charity map identifying the nationalities of people sleeping rough was used by the UK Home Office to carry out its deportation mandate. Writing for The Saturday Paper, Chris Woods considers the impact of climate change in the Pacific, drawing attention to those forcibly displaced from PNG’s Carteret Islands, relocated under the Tulele Peisa program. Reports have emerged that asylum seekers awaiting medical treatment on Nauru, including three pregnant women, have been denied overseas transfers by a local hospital committee. Australia has resettled 17 Cuban refugees who were previously detained at Guantánamo Bay after the US Federal Court ruled that they were outside the scope of the ‘wet foot, dry foot’ policy. Commentators have pointed to the irony of this arrangement. Writing for Brookings Institute, Vanda Felbab-Brown breaks down some of the overlooked costs of Trump’s border wall. Writing for the Architect’s Newspaper, Ersela Kripa and Stephen Mueller argue that America’s private detention industry is increasingly blurring the line between immigration processing and incarceration. Migration Policy Institute’s Alice Greider analyses the role of the Western Balkans in the European ‘refugee crisis’. Watch Unwelcome Stranger, the story of Anwar, a Sudanese anti-government activist and refugee living in Israel. Read about the deforestation efforts made by South Sudanese asylum seekers and refugees in Uganda under a new UNHCR initiative. Bangladesh has tightened control of its borders in an attempt to prevent the entrance of Rohingya asylum seekers fleeing from Myanmar. Writing for The Diplomat, Aymen Ijaz draws on patterns of migration to urge the Pakistani government to address the human impact of climate change.